Offshoring refers to a company relocating its Business Processes from one country to another (usually cost-effective in the sense that rents, labor costs and other related expenses are lower). Operational processes, such as manufacturing, or supporting processes, such as accounting etc are typical offshoring functions. The key benefits include cost saving, efficiency improvement, optimized accuracy and customer satisfaction. According to McKinsey the demand for outsourcing services will reach $180 billion in 2010. Developing countries like India, China and Philippines show more interest in offshore outsourcing. Most companies acquiesce to the fact that BPO outsourcing doubles their average turnover. Offshoring can be seen in the context of either production or services. With advancement in telecommunication, India is amongst the top players. Offshore Software Services in India are targeted by half the Fortune 500 companies. Majority of these companies outsource their software development to India. The pillars of Offshore software development in India are Web solutions and Webware firms, that offer full-fledged e-commerce services. InfoSearch BPO Pvt. 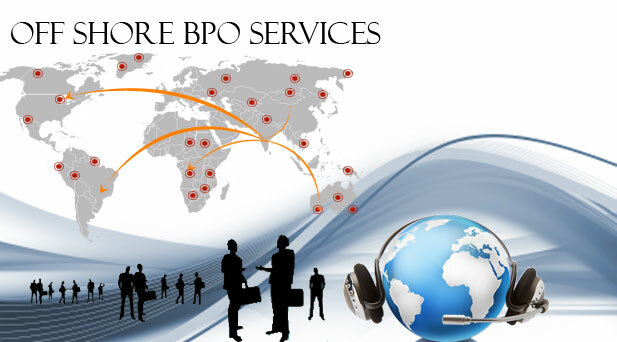 Ltd. Offers Business Process Outsourcing (BPO) and Call Center Services. Located in the heart of Chennai, InfoSearch BPO provides unmatched innovative, cost-effective and customized BPO and call center solutions to clients in India and abroad. Support services for back-office operations at InfoSearch BPO include Inbound and Outbound Call center solutions, human resource services, customer care services, telemarketing services, technical support / help desk services, e-mail & voice chat support, lead generation, data processing, knowledge process outsourcing (KPO) and web related services. For more details on InfoSearch BPO Pvt. Ltd and the services provided, please visit – www.InfoSearchBPO.com.